If ever you are planning to purchase carpet tile, consider where you want to install them. The tiles will vary in thickness and density. The thinner type of carpet tiles are often seen in offices, gym and other high traffic areas. Carpet tile also provide a degree of thermal insulation at the same time comfortable pathway for people without worrying to slide or fall. 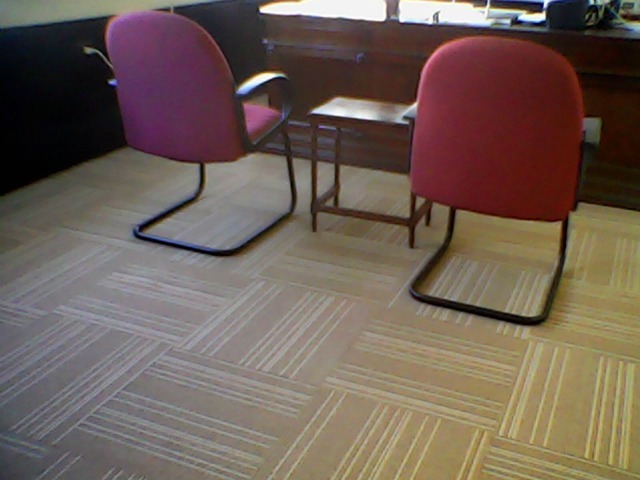 Our client from Ayala Avenue, Makati City, Philippines opted for carpet tile flooring for their workplace. Carpet tile are more durable than any other floor coverings. It also offers number of benefits that people will love the most. Compare to wall-to-wall carpet, carpet tile are more expensive yet durable. Carpet tile are also simple and easy to install. You can set them up without moving your furniture at home. The cost of the carpet tiles depend on its thickness and texture. With this type of carpet, you can also show your creative side by mixing and matching different styles of carpet tiles to create a unique looks using various patters. Vacuum is the number one cleaning material for carpet tiles. If ever they were stained seriously, you can easily remove and wash them or if they will become ragged, you can easily replace them with a new one. If you are planning to opt for a permanent or removable carpet for your home and workplace, go for a carpet tile. There are various styles and design of carpet tile that will suit to your interior, taste and budget. 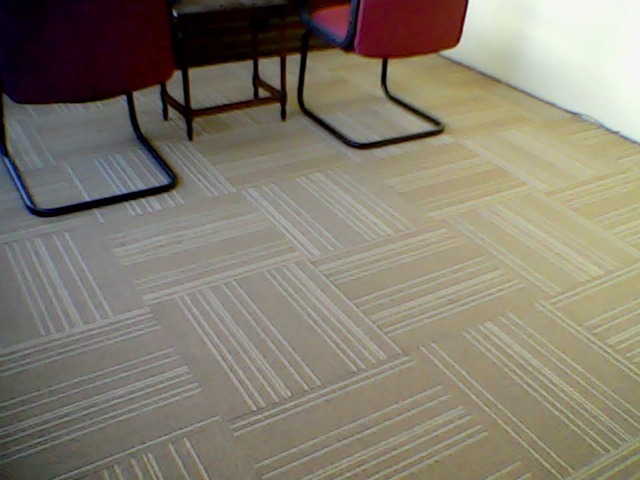 In DS Windows and Walls, we have wall-to-wall carpet and carpet tile (50cm x 50cm). You may visit our showrooms located at 2nd level Pacific Mall, Lucena City, 3rd level Robinsons Metro East, Pasig City and 4th level Waltermart, Makati City or our carpet website at http://gallery.carpetphilippines.com/. For your further queries, email us at inquiry@dswindows.com or call us at 0916-311-3909 / (02) 893-1373 / (02) 403-3262 / (02) 668-9668.